He waits for her where they have agreed to meet, at a wine bar on the Lower East Side. It’s not the sort of place he’d run into anyone he knows, but still he’s nervous, right up until she walks in. She spots him immediately—he’s the only guy in a suit—and threads her way toward the bar, smiling. Even in the candlelight he can see she looks just like her pictures: gorgeous. Tall, with blond hair, high cheekbones, glossy red lips…and just the slightest hint of a five o’clock shadow. (This is the sort of rendezvous in which proclivities normally kept secret can be indulged.) She kisses him on the cheek and makes small talk while he orders drinks. So, she says eventually, laying her hand on his, tell me about you. He used to be a cop, he tells her. Twenty years on the force, including undercover in the vice squad, busting massage parlors—a story that never fails to get a smile. He would stand there in a towel, saying, “Oh, my wife’s gonna find me out!” Now he’s got his own business, he says. Actually, that’s why I’m here, he says, watching her face change when he mentions the name of a very wealthy man they both know. It seems she sent him some text messages that looked a little bit threatening. The woman blinks, confused, and he goes on, laying out the same dry facts he has given many pretty girls and boys over the years. Under New York Penal Law Section 135.65, threatening to expose embarrassing secrets about a person unless one is paid money is coercion, otherwise known as extortion, punishable by a sentence of up to seven years in prison. He unfolds a cease-and-desist letter from his pocket and slides it across the table. If you contact my client again, I’m going to have you arrested. The woman withdraws her hand. This married man with children was not the kind she was looking to meet. Think about it like this, the man—who by now has identified himself as Herman Weisberg, private detective—says, not unkindly: There’s a row of nice houses. My client is one of those houses. There’s an alarm system and a Rottweiler barking. You don’t want to get bitten, you don’t want the alarm to go off. Why not just go next door? He waits patiently as she silently processes this information, gulping down her drink, and then gets her a cab. Before she gets in she turns to him. “You know you can tell your goddamn client that he’s lucky that he sent you and not some goons and that you were a gentleman,” she says, then takes off, leaving Weisberg to go home to his wife and kids and his thankfully drama-free life. “Affairs, they go bad,” says Weisberg. “And when they go bad, they go really bad.” It’s a weekday afternoon, and Weisberg is sitting in his Midtown office, fielding reports about the various kinds of bad behavior various surveillance teams are witnessing around New York City. Which, to hear them tell it, is a virtual cauldron of sin teeming with liars and cheaters and people trying to catch them out. “So many people in New York City are being watched, you have no idea,” says Weisberg, whose firm, Sage Intelligence, is hired by private clients to investigate a wide array of people: hedge-funders violating their garden leave, teenagers moonlighting as escorts, corporate spies. But it’s Weisberg’s deft touch with spurned lovers that has earned him the nickname “the Mistress Whisperer” among a certain subset of New York’s elite. Tall and bald in a way that, depending on the light, can read Goldman Sachs senior partner just as easily as ex-cop (he wasn’t kidding about the massage parlors), Weisberg is adept at talking down the brokenhearted, the vengeful, and the plain crazy, as evidenced by his office walls, which are decorated with notes from grateful victims, including David Letterman, the target of a notorious blackmailing scheme cooked up by the jealous boyfriend of a staffer with whom he’d had an affair. 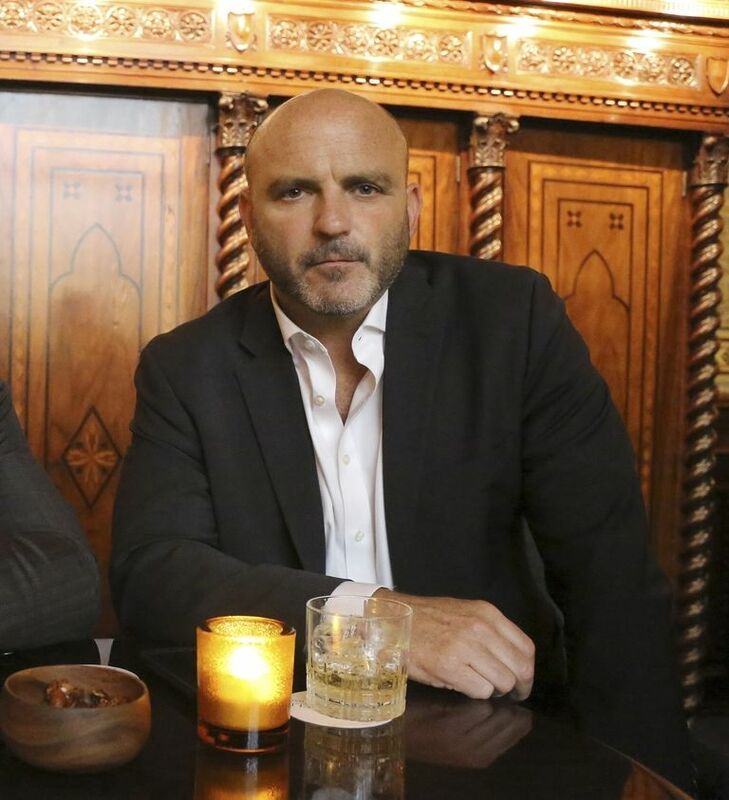 “He’s like a legal Ray Donovan,” says attorney Eric Franz, whose firm has hired Sage Intelligence on a number of occasions, including the instance described above, in which his client, “an internationally renowned figure in entertainment,” he says, was being shaken down by someone Weisberg calls an “escortionist”: a prostitute or sugar baby who, angry after being cut off, seeks to obtain financing through other means. One of Weisberg’s employees comes into the room. It seems there’s a situation on the Upper East Side. A member of one of their surveillance teams has spotted a member of a different surveillance team, from a competing agency, trailing the client who hired them to trail his wife. New York’s a small town, as Weisberg well knows. A few months back a wealthy man contacted him to say he was having trouble with an escortionist. Weisberg logged into the account where this new client had originally met her, and there he found the woman’s photo: blond, high cheekbones, just the slightest hint of stubble. 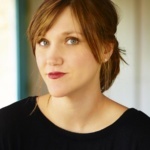 Jessica Pressler is a staff writer at New York magazine. 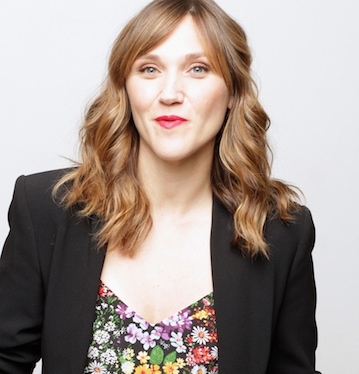 She is the the former editor of the magazine’s news blog, Daily Intelligencer, and a regular contributor to GQ and Elle. In 2015, Pressler was nominated for the National Magazine Award.